Thirty-eight severed lion heads have entered the United States as “keepsakes” over the past two years. 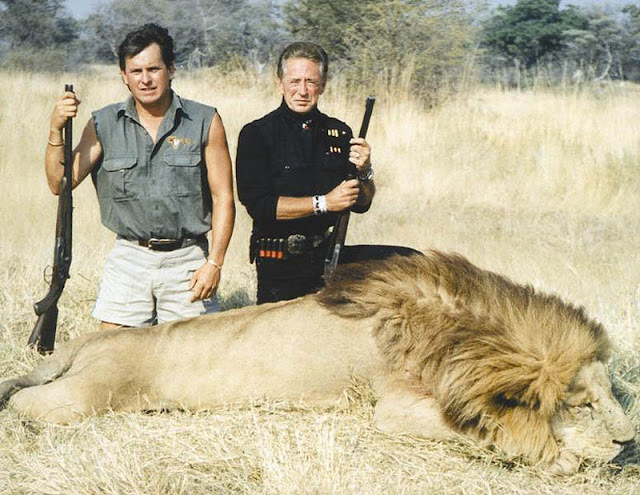 Despite overwhelming public opposition to trophy hunting, big game hunters have found a complicit ally in the Trump administration, which has been willing to quietly approve requests to bring the corpses of threatened African animals. Earlier this year, the White House decided to no longer make records on animal trophies public, and instead make that information inaccessible without a records request. 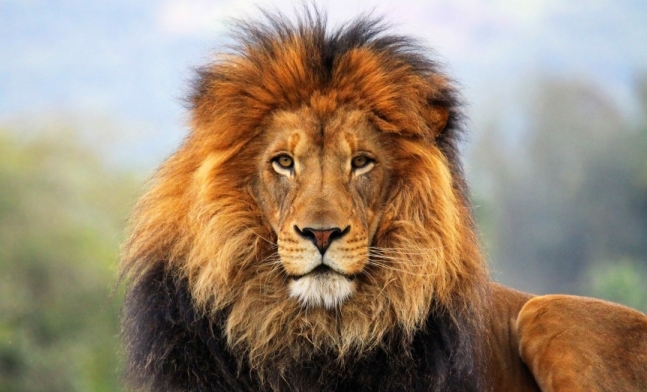 Friends of Animals, a non-profit animal advocacy group, decided it was worth jumping through that hoop, filing a Freedom of Information Act (FOIA) request with the Fish and Wildlife Service (FWS) to see how often deceased lions were being imported. The documents showed 38 successful permits, awarded to 33 different hunters. That sure seems like a lot given that the president himself had spoken out against importing trophy when word that the FWS wanted to change its policy emerged late last year. Ultimately, Donald Trump caved (or perhaps he just didn’t care much in the first place) with the FWS. 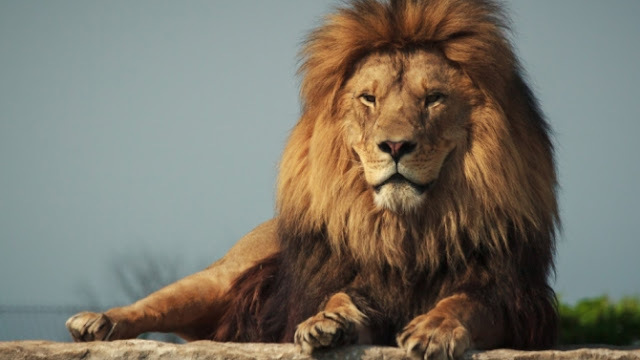 He instead declared that they would look at all permits for importing animal trophies on a “case by case basis.” From the looks of it, the government feels that a lot of cases of slaughtering lions are warranted. When asked for a comment, the FWS defended the approval of these permits, arguing that they are thoroughly vetted and considered an important part of saving the animals since big game hunting money supposedly (but probably not really) goes toward conservation. Information on this practice is limited to what was obtained through the FOIA, therefore it’s not publicly known how this number compares to the amount of permits granted under previous administrations or how often requests for permits are denied, for that matter. Beyond the number of permits granted, what really ought to be explored is who is on the receiving end of these exceptions. Friends of Animals found that more than half of the permits in the past couple years come from connected GOP donors. People who have raised or given Republican candidates and PACs large sums of money, including to Trump himself, are on that list, like Kent Greenawalt, Steven Chancellor, Philip Glass, Justin Hedgecock and Thomas Whaley. If you want to mount a lion’s head on your wall, it looks like it pays to have powerful people indebted to you! One could also argue that it’s not a matter of the administration paying back favors, but that wealthy jerks who kill rare animals for fun are more likely to be Republicans. Over 600,000 have signed a petition calling on the Trump administration to amend its existing policy on trophy imports. Responses to "The Trump Admin is Quietly Approving Lion Trophy Imports for Big GOP Donors"